Local Darwin newspapers include the NT News, Darwin Sun, Palmerston Sun and Sunday Territorian which are all owned by News LTD. The Territory Regional Weekly is the only locally owned newspaper. 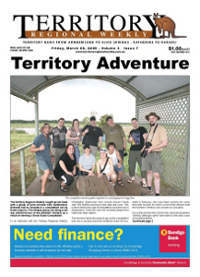 The Territory Regional Weekly publishes weekly, reporting on local stories and lifestyle issues. 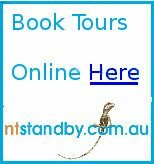 It is very popular in the large and growing semi-rural area in the outer Darwin region and has an increasing readership in the city and suburbs. The NT Rural Weekly is part of the News Corp rural network which began publishing in the NT in April 2015. 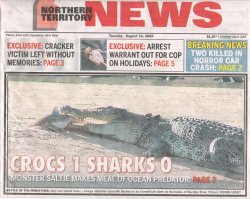 The NT News is Darwin's tabloid daily paper and comes out every day except Sunday, when it becomes the Sunday Territorian. 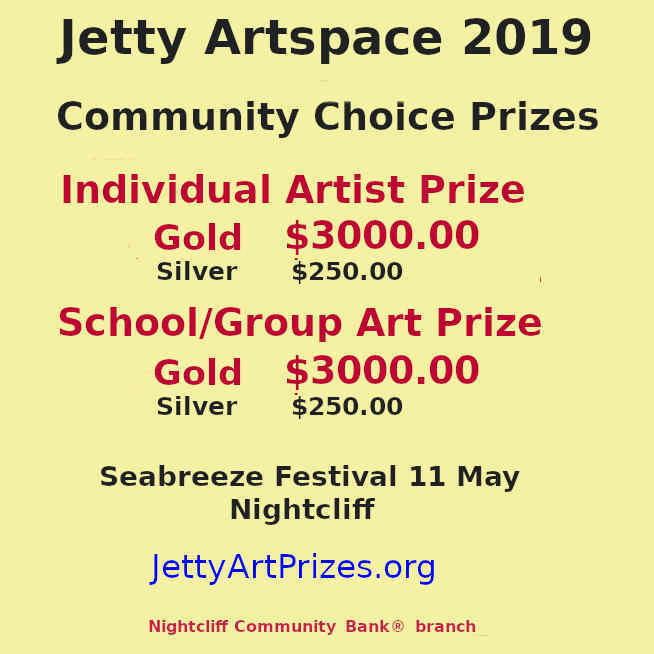 Saturday and Wednesday editions carry the bulk of classified advertisements. the Palmerston Sun are also published weekly. The Trading Post is owned by Sensis (Yellow Pages) and was published once a week in all states. It is no longer printed.